Kitchen Cookoff is back this week with 4 new episodes! 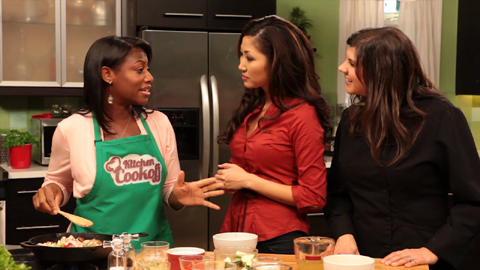 You can find the links below to watch at the Kitchen Cookoff website. Stay tuned for the final four episodes of the season in a few weeks!